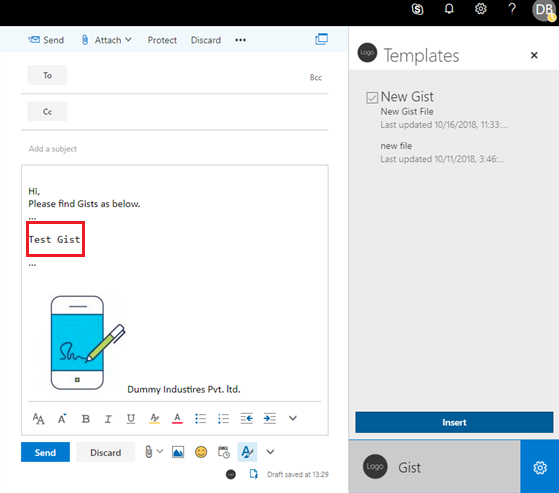 The purpose of this guide is to walk through the process of creating an Outlook add-in that allows the user to access their GitHub Gists to send it in an email. 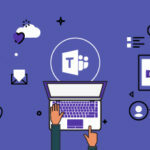 You will also need Outlook 2016 or later connected to an Office 365 account, Outlook.com account, or a Microsoft Exchange Server and a GitHub account to test all of the features of the add-in we’re going to create. 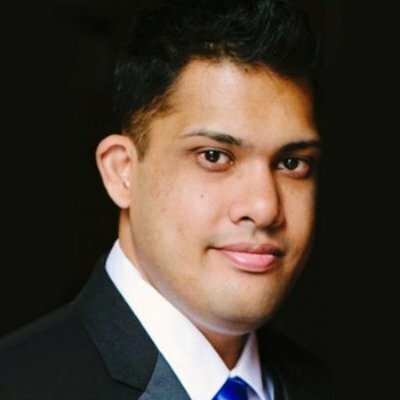 Open your command prompt/shell in an empty directory. Enter “yo office” and follow the prompts. Before we load the add-in, we need to make one change to the manifest file. The generator adds a placeholder value for the SupportUrl element which is not a valid URL. This makes the file failed validation. Open the manifest.xml and locate the SupportUrl element. Remove or comment the line and save your changes before you continue. Step 1: Open the manifest.xml file. Locate the ProviderName element in the XML and replace the default value with your company name. 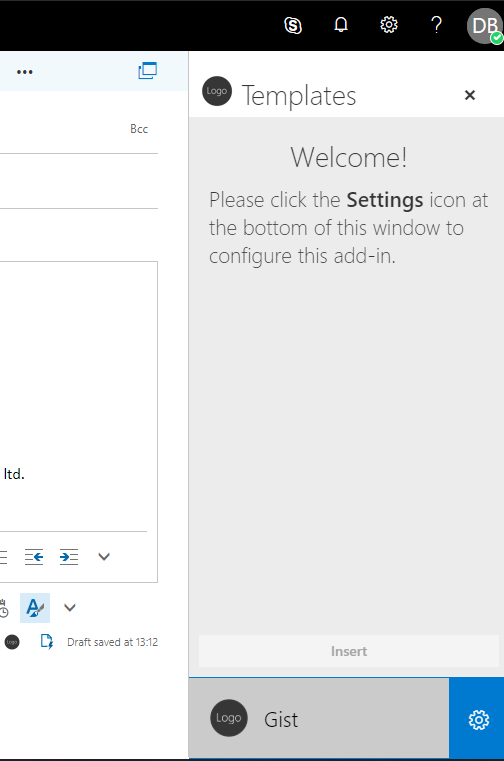 Step 2: Update the Description with a description of the add-in. Now let’s look at exactly what that does. The ExtensionPoint with xsi:type=”MessageComposeCommandSurface” indicates that we’re defining buttons to add to the message compose window. 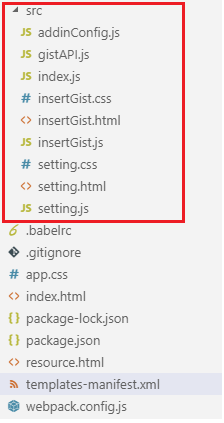 By using an OfficeTab element with id=”TabDefault”, we’re indicating we want to add our buttons to the default tab on the ribbon. 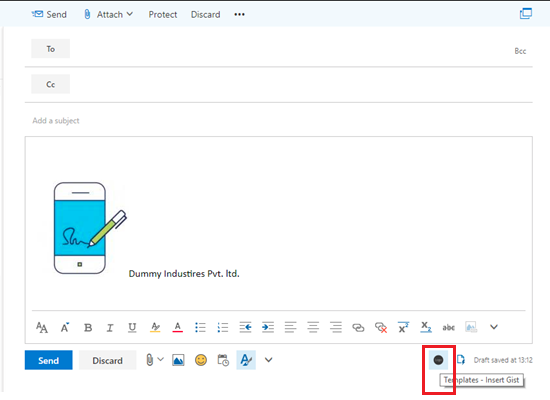 The Group element defines the grouping for our buttons, with a label set by the groupLabelresource. The Control element contains an Action element with xsi:type=”ShowTaskPane”, so this button will open a task pane. Finally, we will update our resources. The code above referenced labels, tool-tips, and URLs that we need to define before our manifest will be valid. Step 2: Add the following elements as children of the bt:ShortStrings element. Step 3: Add the following elements as children of the bt:LongStrings element. Find the attached source files and set in below hierarchy. In your command prompt/shell, make sure you are in the root directory of your project, and enter npm start. 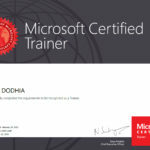 This will start a web server at https://localhost:3000 and open your default browser to that address. 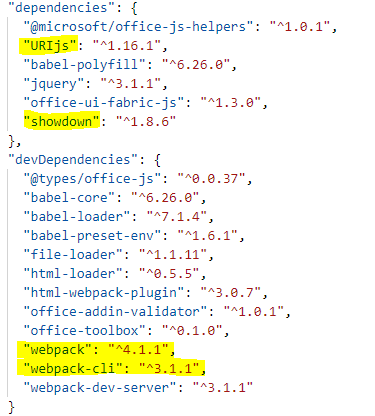 Note: – If you found any error then please check in package Json that you have installed required node module or version of node module is right as below screenshot. 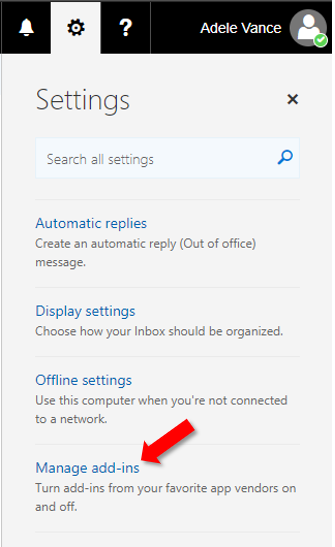 Go to Outlook in Office 365. 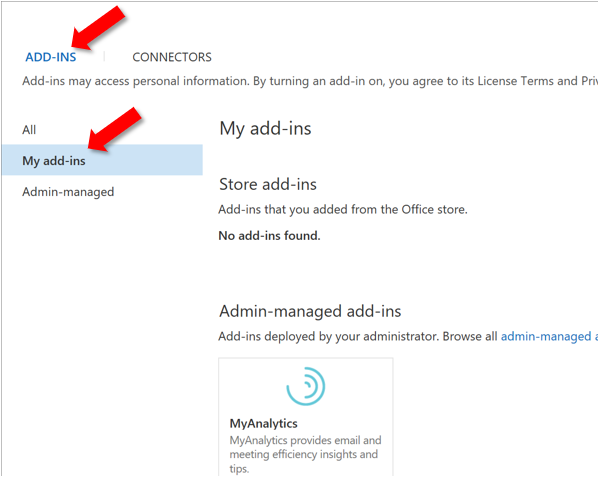 On the Manage add-ins page, select Add-Ins, and then select My add-ins. Locate the Custom add-ins section at the bottom of the dialog. 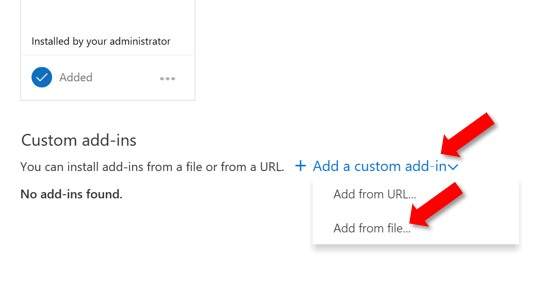 Select the Add a custom add-in link, and then select Add from file. You can find add-in as below screenshot. After clicking on add-in you can see the panel as below. Now click on setting gear icon at the bottom left of the panel. It will open a dialog box for configuration. 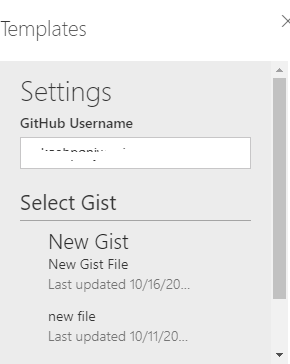 Add GitHub Username as below and click on outside of textbox to find your gists. Select gist and click on Done button as below to add it on the panel. 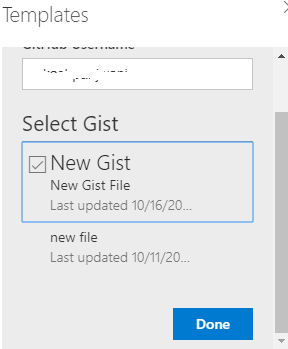 Select gist from the panel and click on insert button to add it in mail body as below screenshot.